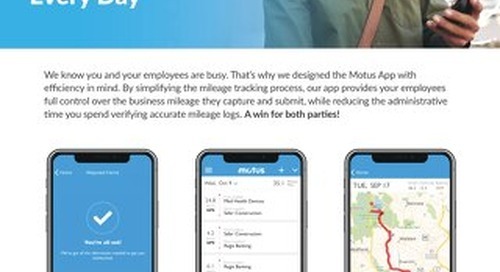 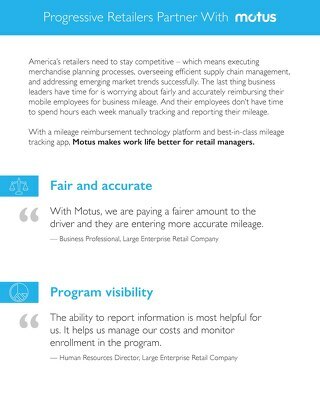 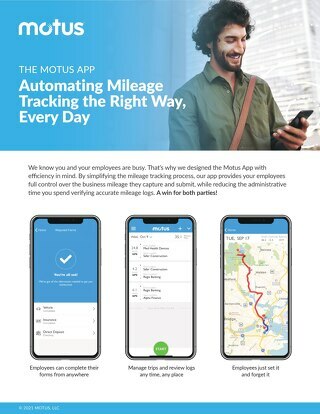 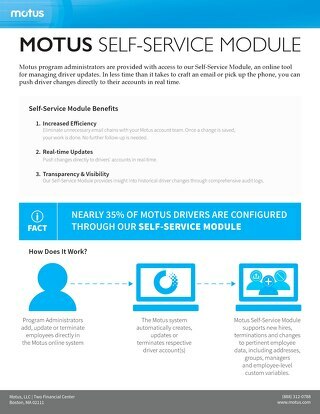 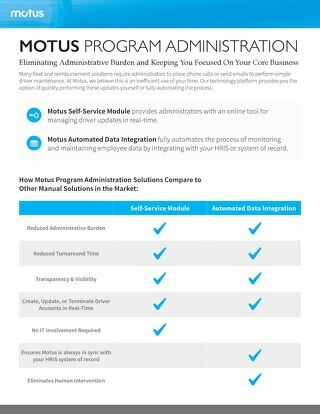 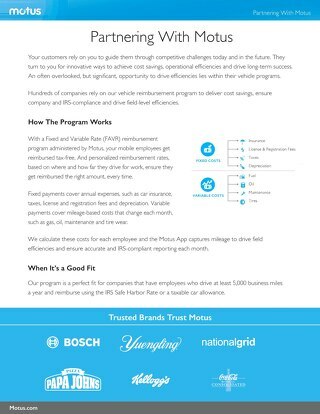 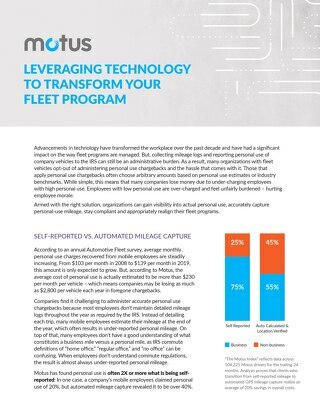 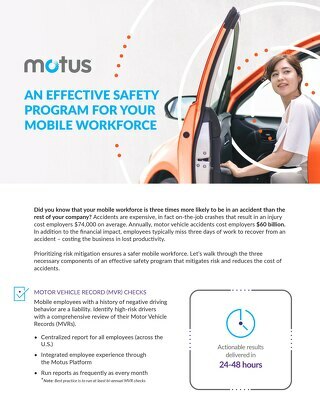 The Motus program offers several benefits, including time savings, accurate mileage capture and fair reimbursements. 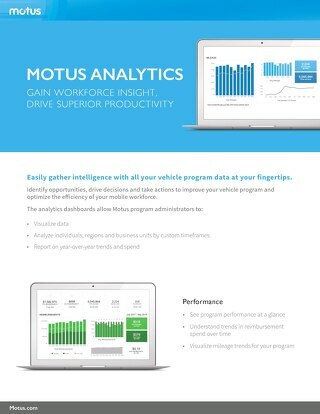 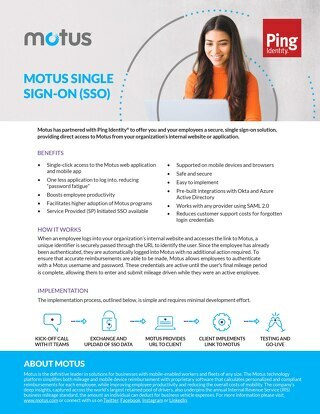 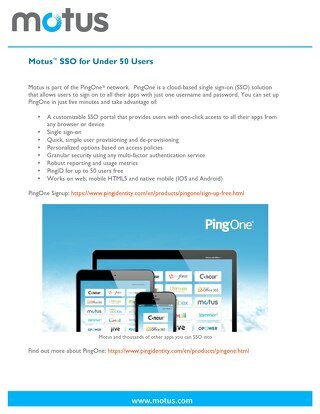 Curious to know how the Motus program can help you? 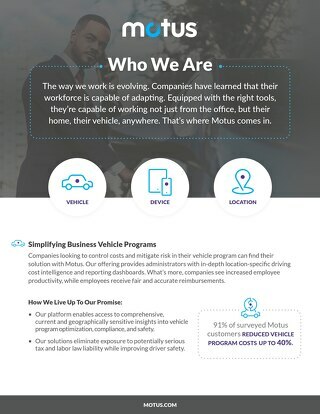 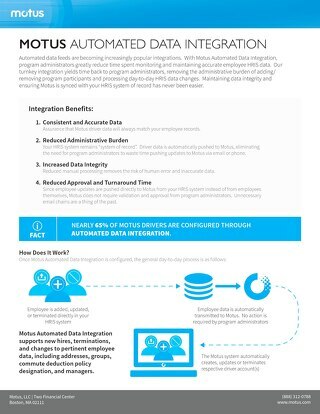 Find out in this one pager.